Goldberg lager, Nigeria’s leading mainstream beer, is set to hold a special Easter edition of its flagship consumer engagement platform - Unlimited Faaji, and this time it’s holding in the capital of Lagos, Ikeja. This Easter edition is, however, set to be the biggest music concert and would have star-artistes like Zlatan Ibile, Mayorkun, DJ Kaywise, Dotun and Odunlade Adekolasharing the stage with Olamideotherwise known by fans as Badoo. 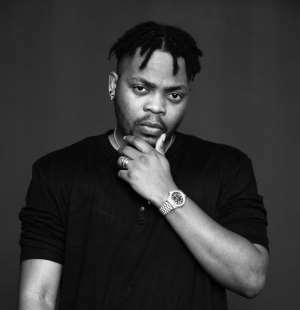 Fresh off the release of his latest single, Woske,Olamide is set to deliver a stellar performance this Saturday, when he graces the stage of Goldberg Unlimited Faaji, ‘The Take Over’.